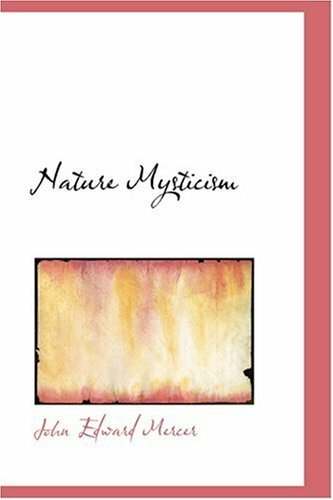 The subject of this book is Nature Mysticism. The phenomena of "nature" are to be studied in their mystical aspects. The wide term Mysticism is used because in spite of many misleading associations it is hard to replace. Metaphysics was regarded as 'the Queen of Sciences' even before the age of Aristotle. This multipart essay by the prominent philosopher examines the nature of existence, along with issues related to causation, form and matter, mathematics, and God. Cultural Software explains ideology as a result of the cultural evolution of bits of cultural knowhow, or memes. It is the first book to apply theories of cultural evolution to the problem of ideology and justice. An impressive and helpful book.